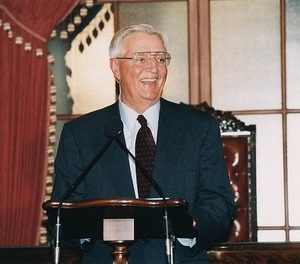 Walter Frederick "Fritz" Mondale (born January 5, 1928) is an American politician who was the forty-second Vice President of the United States (1977–1981) under President Jimmy Carter.He was a two-term United States Senator from Minnesota. 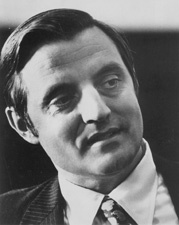 Mondale was the Democratic Party nominee for president in 1984. He lost to Ronald Reagan. Walter Mondale Facts for Kids. Kiddle Encyclopedia.